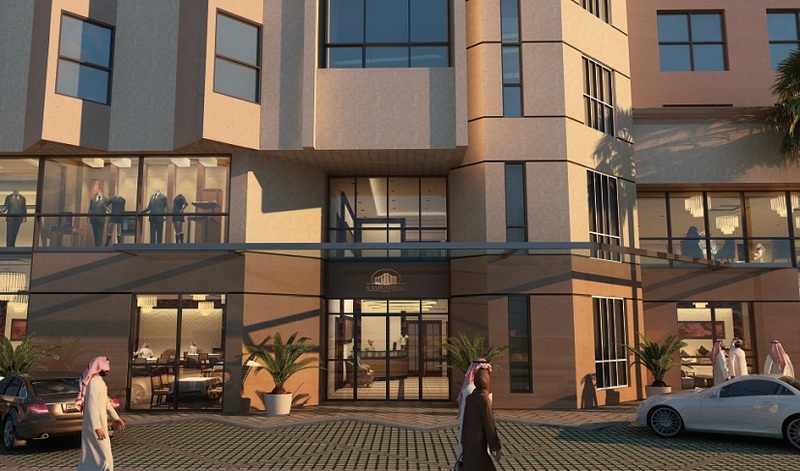 Al Rashid Residence Towers is a prestigious luxurious deluxe residential project under Al Rashid Trading and Contracting Company located west of Al Khobar city on Khadem Al Haramein Road, Dhahran Road, just 25km away from Dammam. 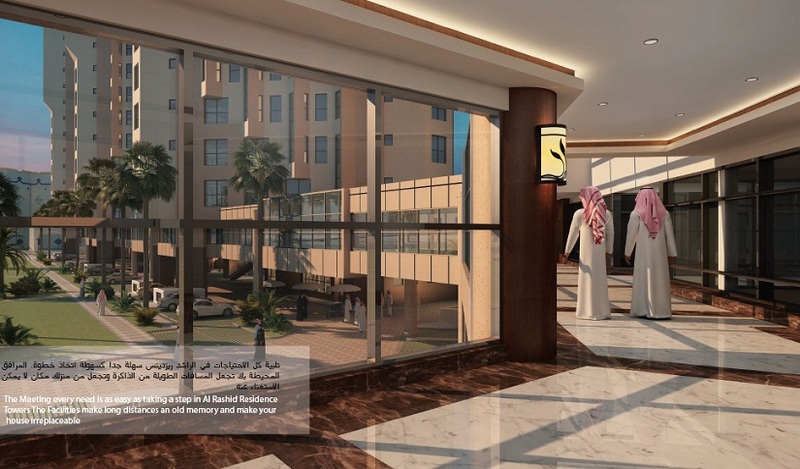 The project has a strategic location, in the heart of Khobar, and few blocks away from the prestigious residential area of the city, and close to the shopping malls, hospitals, schools, ARAMCO, KFU University …. 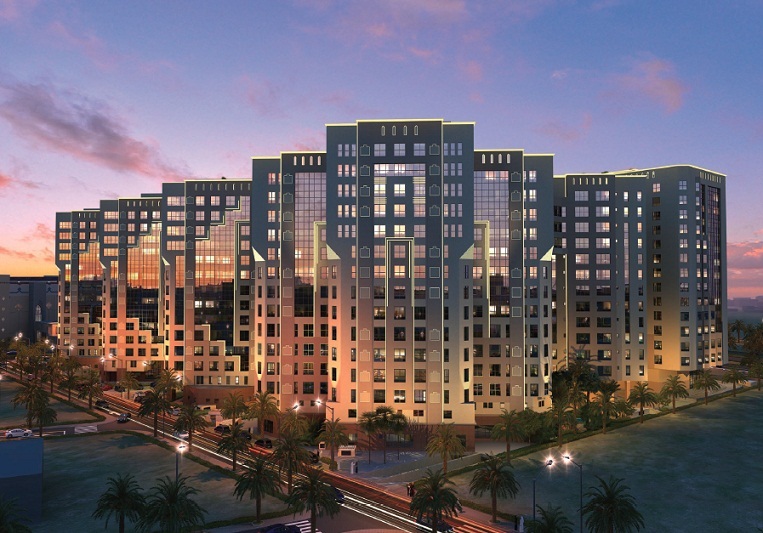 The project is of 5 residential towers as a gated compound, each tower enclosing different types of units, one bedroom apartment type, two bedroom apartment type, and three bedroom apartment type. 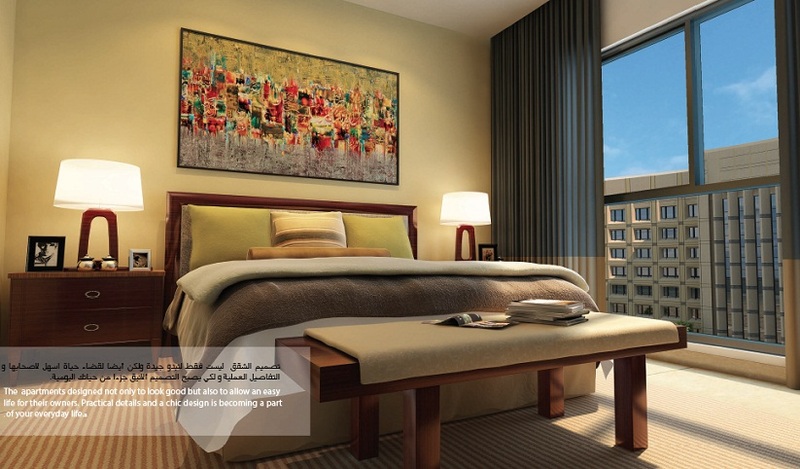 The well designed and furnished apartments are split into types according to area and room numbers. The distinction of the exterior design applies as well to the interior through the carefully selected finishing materials like the porcelain flooring, gypsum ceilings, Italian made wooden doors and the high-quality modern kitchens which are equipped with the best well-known brand appliances. Each tower of the five towers is a 13-floor high rise tower, with a unique contemporary design that combines the integrity of modern architecture with the authenticity and details of the local architectural heritage. 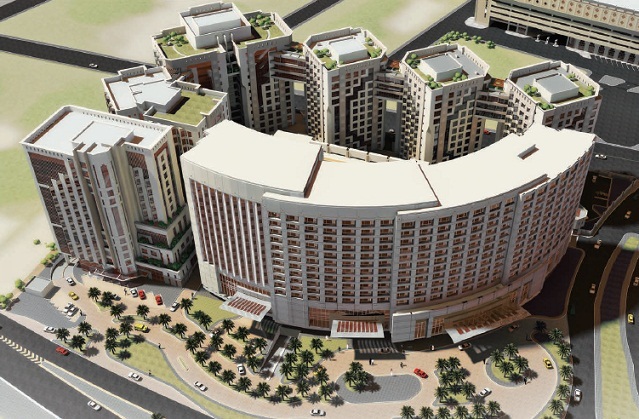 The towers are inter-connected with a well finished and air-conditioned bridge at the first-floor level which extends to link the whole project with Al Rashid Mall. This bridge secures an easy, comfortable and indoor access for all the residents and provides a very convenient shopping pleasure and makes all the facilities of the mall within the reach of every resident. The air-conditioning system is through chilled water network provided by nearby district cooling plant which ensures the best air-conditioning performance with the least energy consumption, in addition to reliable heat insulation to all buildings, complying with international standards of energy saving and green building. The project comprises a high capacity R.O plant and water treatment plant as well as a central solar hot water system network. The towers are equipped with the latest systems to ensure the comfort, safety, and security of the residents as follows: Fire alarm and firefighting systems CCTV system Magnetic card system for access Up to date telecommunication and internet system Digitally controlled Room Management System (RMS) for each apartment Building Management System (BMS) which automatically controls and monitors all the systems and the vital facilities of the buildings.